A deep, entrancing cry for connection, Madelline’s hypnotic “Ghost” is a poignant, empowered anthem about finding calm in chaos and comfort in solitude. Nothing explains the basic human need to socialize better than the torment of isolation. Whereas we all require alone time for reflection, thought, and personal growth, we struggle when left to our own devices for prolonged periods. We thrive through mutual connection, understanding, and support. Solitude – whether physical or emotional – takes its toll on a mind, body, and spirit by preventing access to these crucial keys to life. But sometimes we need to be alone, in order to figure things out – and that means making sacrifices and finding clever ways to sustain ourselves through our loneliness. A deep, entrancing cry for connection, Madelline’s hypnotic “Ghost” is a poignant, empowered anthem about finding calm in chaos, and comfort in solitude. Atwood Magazine is proud to be premiering Madelline’s sophomore single “Ghost,” independently out March 22, 2019. 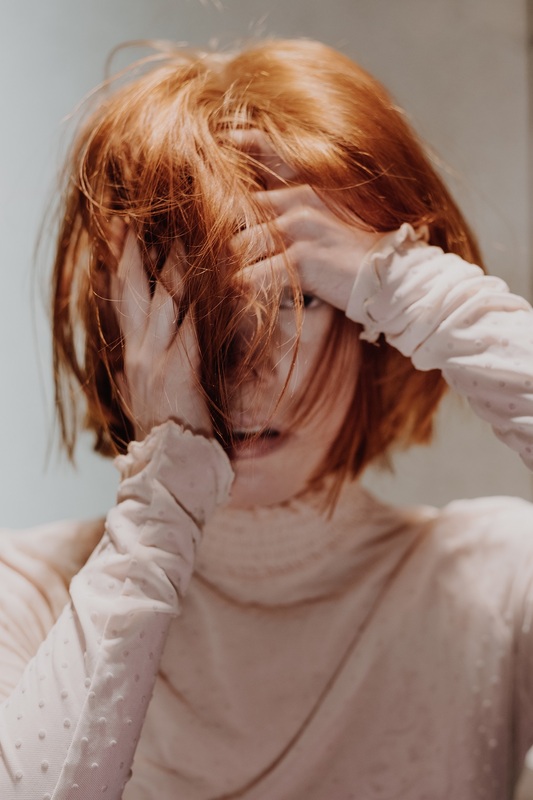 Debuting last September with the musically dark, emotionally heavy “Wish I Could See,” Madelline is well on her way to establishing herself as a subtle, yet raw emotional provocateur: A veritable force of musical nature. The Montreal by-way-of Connecticut artist weaves a tapestry of sultry, modern R&B tinged with the weight of April showers: Those warm weather pourings whose cloud bursts feel like a cathartic, welcome relief – rather than the usual downpour. Sometimes it helps to feel all of the feels: Soaking in Madelline’s ambient intimacy, we have a chance at catharsis. 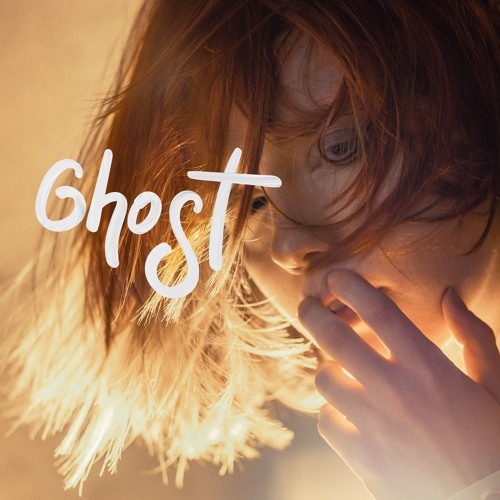 Soulfully bittersweet, “Ghost” finds the young artist soulfully lamenting her state of emotional isolation, whilst at the same time finding the strength to soldier on through it, hold her head up, and stay her course. It’s a moving melancholy soirée, and Madelline lies in the center: A broken mess, hopeful that one day she’ll be whole. does anyone even notice I’m not here? Most importantly, it is an anthem about finding a sense of calm surrounding solitude and loneliness. Refreshingly experimental and all-encompassingly immersive, “Ghost” compels us to close our other senses and focus our full attention on its expansive soundscape and stimulating lyrics. It’s Madelline’s strongest statement yet: An alluring message of incompleteness and fragility that seeks to find strength in a vulnerable emotional state, without sugarcoating hardship or simplifying anxiety. We may very well lose ourselves in “Ghost,” a song about being okay with feeling a little lost. Stream Madelline’s sophomore single exclusively on Atwood Magazine!